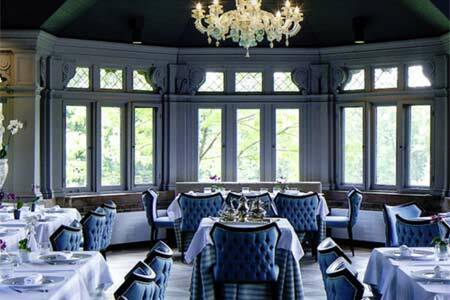 Blantyre has unveiled its revamped dining spaces, including The Conservatory and The Bistro. Guests can enjoy a degustation menu featuring dishes like chicken liver mousse, striped bass and rib-eye steak. Blantyre, Blantyre, 16 Blantyre Rd., Lenox, MA 01240, 413-637-3556.